(From left) Phillip Paulwell, Peter Bunting, Lisa Hanna, Julian Robinson and Mark Golding. Despite some members of the top tiered leadership of the People’s National Party (PNP) insisting that he is safe, there is growing talk inside and outside the party that Dr Peter Phillips will likely be challenged for the position of PNP President this year if he does not step aside. Calls for him to step aside have increased since the party lost the East Portland by-election last Thursday to the Jamaica Labour Party. Ann-Marie Vaz, the wife of West Portland MP Daryl Vaz, defeated the PNP’s Damion Crawford in a closely contested election to fill the seat that became vacant with the February 2 murder of Dr Lynvale Bloomfield. Having previously lost the South East St Mary by-election to the JLP in October, 2017, the PNP’s seat count in the House of Representatives has slipped from 31 to 29, giving the governing JLP a five-seat majority in the House. The JLP held a slim one-seat majority following the February 25, 2016 General Election when it was 32-31. PNP supporters now fear Phillips’ lack of charisma, age and perceived good performance of the Andrew Holness-led Government could see the PNP remaining the Opposition party for a long time. 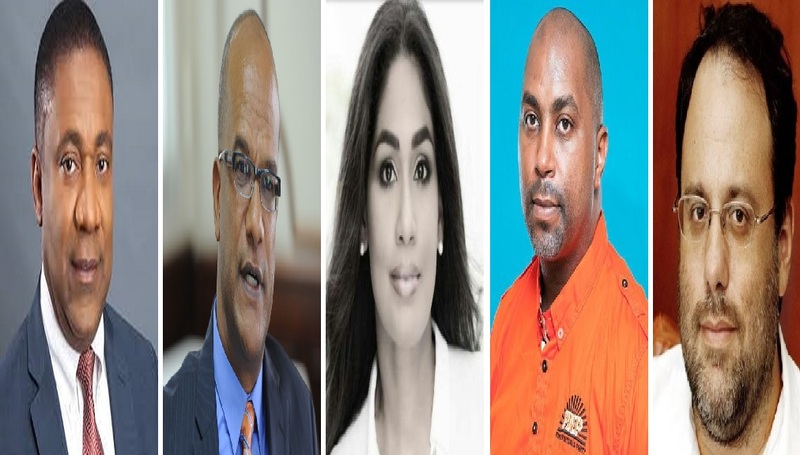 With growing talk of a leadership challenge that could come as early as the PNP conference in September, if not before, Loop News lists below who we see as potential contenders for leadership in the party. - Peter Bunting: The three-term Central Manchester Member of Parliament is regarded as one of the brightest parliamentarians on either side of the aisle. He is an accomplished businessman with a proven track record in investment banking. He has previously been a PNP General Secretary and has served as Minister of National Security in the Portia Simpson Miller administration. 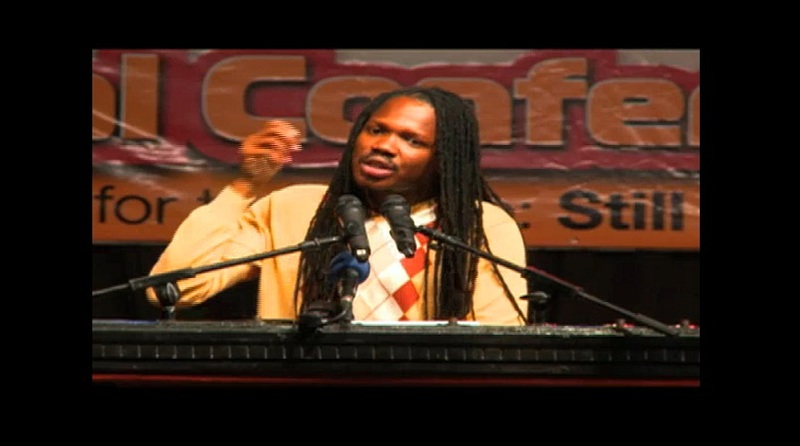 Bunting was instrumental in bringing to public attention, the ongoing Petrojam scandal which has dogged the government for the better part of one year. He previously stepped aside to allow Phillips to assume the leadership of the party when Simpson Miller resigned following her 2016 General Election defeat. Time will tell if he will mount a challenge this time but the calls for him to do so appear to be growing. He has increased his support among delegates in the party. - Phillip Paulwell: The longstanding Member of Parliament for East Kingston and Port Royal was once the darling of the party and was touted as a future prime minister early in his political career. However, while Paulwell still has ambitions of being prime minister, according to PNP insiders, his detractors point to the fact that he has a long history of being tainted by scandal. While he has never been fingered for wrongdoing in any scandal whether it be Netserv, Cuban lightbulb, Trafigura or others in between, his detractors are of the view that his history will come back to haunt him and the party, if he should assume the top job. However, Paulwell, a PNP vice president who previously served as chairman of the powerful Region Three, has strong delegates support. - Lisa Hanna: The former Miss World, broadcaster and communication consultant is the three-term Member of Parliament for South East St Ann. She is one of the most popular Opposition parliamentarians. Hanna’s political stocks have risen sharply since she first contested the St Ann seat in the 2007 General Election. She was Opposition Spokesperson on Information, Youth and Culture up to December 2011 when her party won the General Election after which she was appointed Minister of Youth and Culture. She held that position up until February 2016. She is currently the Opposition Spokesperson on Foreign Affairs and Foreign Trade. In terms of delegates, it is not known how strong her support is within the party, or who she may support in a leadership race. - Julian Robinson: At 46 years-old, the current PNP General Secretary is a two-term Member of Parliament for South East St Andrew. If he assumes the top post, Robinson would be one of the youngest to be so appointed. Although the party has now lost two by-elections under his watch as General Secretary, and with some now questioning his leadership abilities, party insiders say he will remain in the party’s top tiered leadership. Robinson, who previously served as Minister of State in the Ministry of Science, Energy and Technology under Paulwell, is currently the Opposition Spokesman on Science and Technology. - Mark Golding: The attorney-at-law is a former Minister of Justice in the Simpson Miller administration. 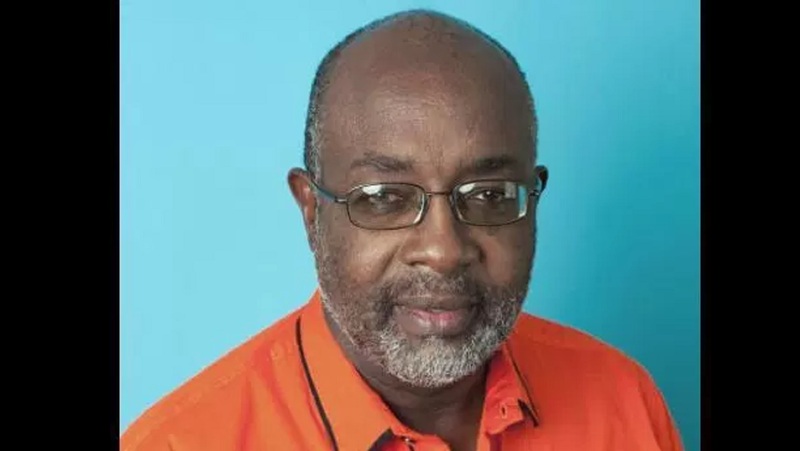 He represents the PNP in South St Andrew, a seat he won in the October 2017 by-election which was called following the retirement of the long-term MP, the former Minister of Finance, Dr Omar Davies. Golding, who is said to be a close friend of Davies, is currently the Opposition Spokesman on Finance. He is also a close friend of Bunting. Golding is also a well respected investment banker who was previously part of the investment bank Dehring, Bunting and Golding. Speculation is that he could throw his support behind Bunting in a leadership race. Damian Crawford, while popular, does not occupy a seat in Parliament and was therefore excluded from this list. In the poll below, tell us who, in your opinion, would be the most worthy candidate to challenge Phillips as PNP president. Who would be the most worthy candidate to challenge Phillips as PNP president?